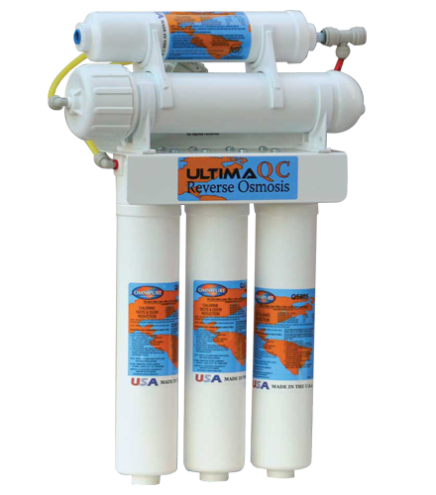 Ultima Quick Release Reverse Osmosis Systems are the most sophisticated filtration technology. Forget the daily cost of bottled water. Our Reverse Osmosis Drinking Water System gives you a constant supply of water at its best. 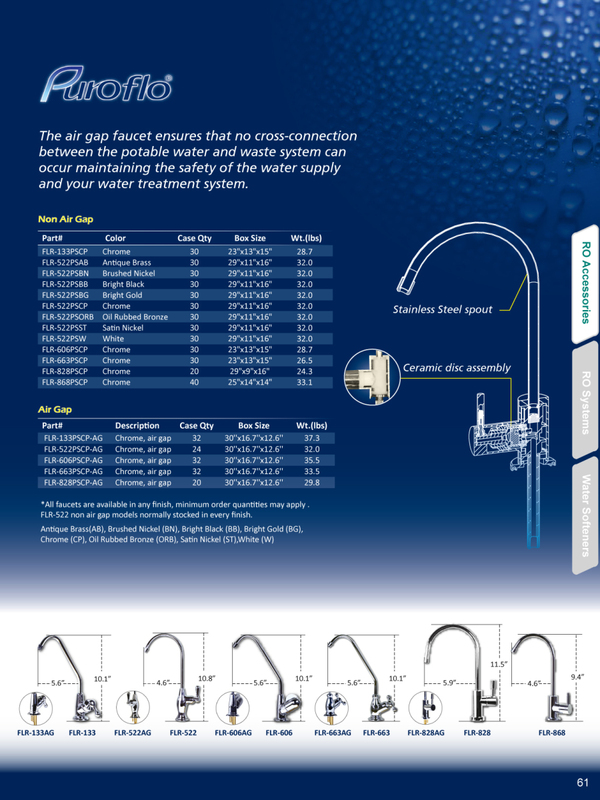 It reduces dissolved solids, impurities and contaminants to deliver the best water possible. Whether you’re looking to filter and purify the water at your home or business property or, both, we are here to help you find the best RO Drinking Water System products in town. 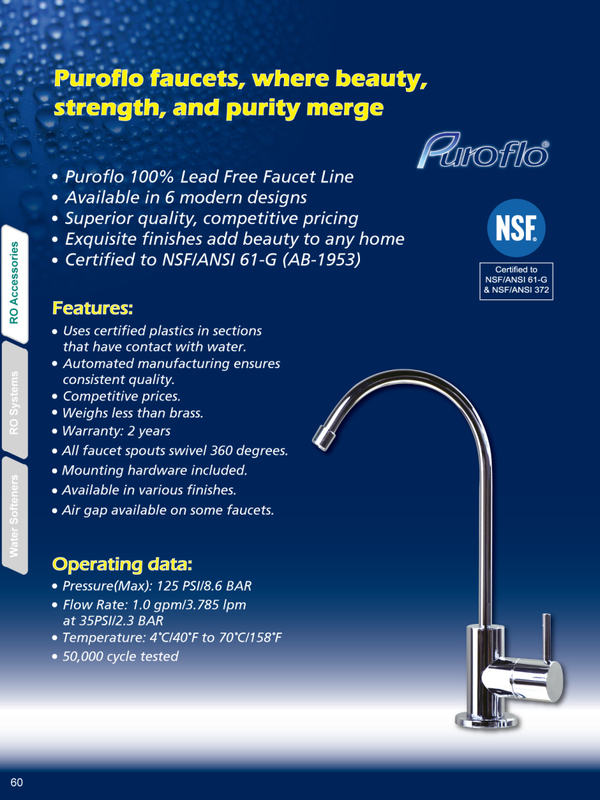 All of our Reverse Osmosis Drinking Water Systems come standard with a chrome faucet, additional colors and styles are available for an additional price, call for more information. Reverse osmosis eliminates 92-99% of all organic contaminants for pennies a gallon. Ultima Reverse Osmosis Systems are durable and proven brand that are locally manufactured and customized to solve your needs. All of our systems are built using only the highest quality components that meet NSF approval. WQA Certified. All of our Reverse Osmosis Drinking Water Systems are backed by a 5 year warranty that is backed by the manufacturer which has over 30 years experience in the field of water treatment. Warranty does not include filter replacement, membrane, or labor charges. Las Vegas has some of the worst quality water in the country, in 2009 it was ranked 98 out of 100 in a comparison of 100 different water utilities in the nation. Water Learn more about which Reverse Osmosis (RO) drinking water system will be the best fit for your property (and budget). Contact us below for different product pricing and availability by brand and manufacturer. This state-of-the-art under sink RO system was designed with the most modern materials and technologies to produce a truly affordable and reliable water treatment device. Our 5-stage quick release RO is the most user friendly water filtration system on the market, and it comes standard with a 50 GPD reverse osmosis membrane and designer high-flow faucet. All our Reverse Osmosis Drinking Water Systems come standard with a chrome faucet, additional colors and styles are available for an additional price, call for more information. 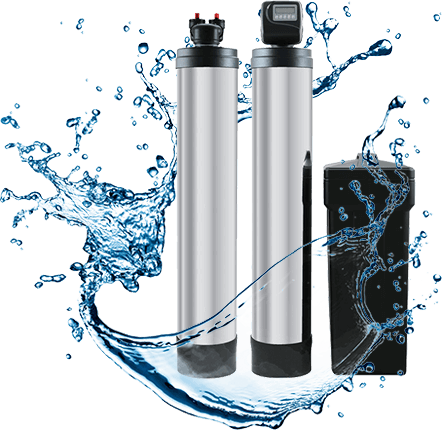 Ask us today about our Pentair GRO reverse osmosis membranes, a 100% dry membrane for maximum lifespan with a 1:1 waste to water ratio, the best and most energy efficient reverse osmosis membrane made today! All of our 5-Stage Reverse Osmosis units come with an additional GAC filter, or any other custom media that you desire. Our 5-Stage RO is covered by a 5 year MANUFACTURERS warranty. Warranty does not include filter replacement, membrane or labor charges.